So your company needs to relocate? Or maybe you’re moving your household to a new home. With each relocation there are always the inevitable problems. It’s always a good idea to entrust your moving in Bury to trained professionals. 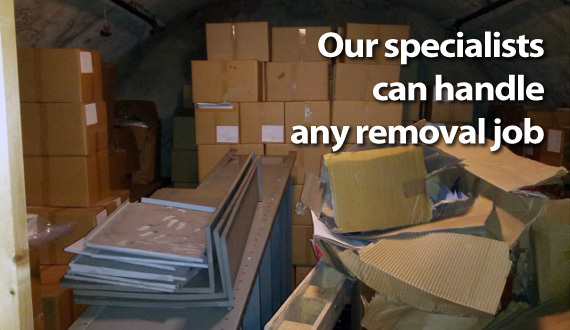 This is why we offer our customers complex but easy to use and affordable services – man with van in Bury, storage, additional removal services. With such a wide range we try to cover every need of our clients for every aspect of a relocation we conduct on their behalf. 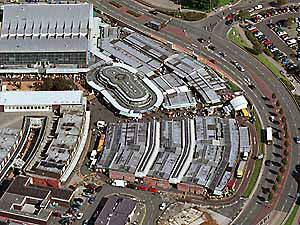 Bury is one the 10 metropolitan boroughs that build up the county of Greater Manchester, England. It’s current population is over 185 thousand people according to 2011 estimates and the area the borough covers is about 99.5 square kilometers (i. e. little over 38 square miles). The population is spread mostly in the borough’s six towns – Bury, Prestwich, Radcliffe, Ramsbottom, Whitefield and Tottington. The town of Bury gave it’s name to the entire borough. It was originally considered to be called Bury Magna, but in the end it was called just Bury. The town of Bury itself has a population of some 61 thousand people. It is the largest settlement in it’s borough and is also it’s administrative center. In earlier centuries the town name was also written as “Byri” or “Buri”. The origin of the name is Old English and means a castle or fort which interestingly enough is an old form of the modern word “borough”. If you’re on the lookout for van hire in Bury – look now further. We are the only company in the entire area that is prepared to offer such an array of services at these prices without having to sacrifice quality. 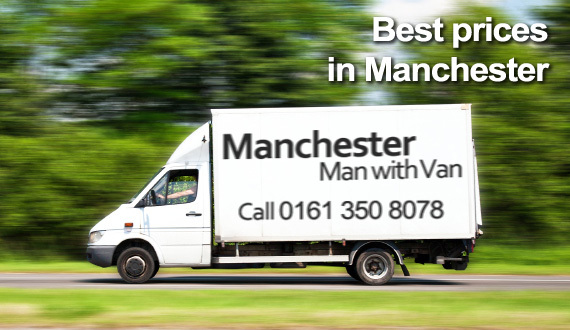 While our prices may not be the lowest they are as low as you can pay for a man and van in Bury without having to fear it is at the expense of the quality of service. Rest assured we employ only highly experienced movers. All items that you have us transport will be handled with utmost care. 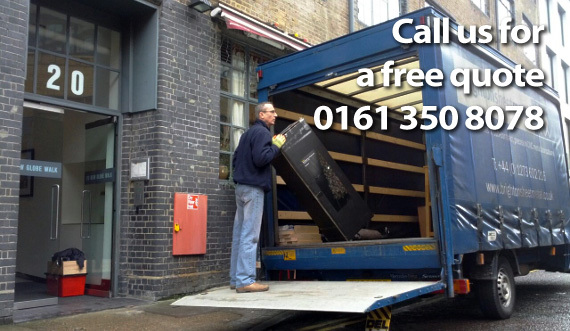 Still we can boast as offering the fastest moving services in Bury. All items loaded on our vans are packed and arranged in a special secure manner so don’t worry that us being fast also means we are reckless. 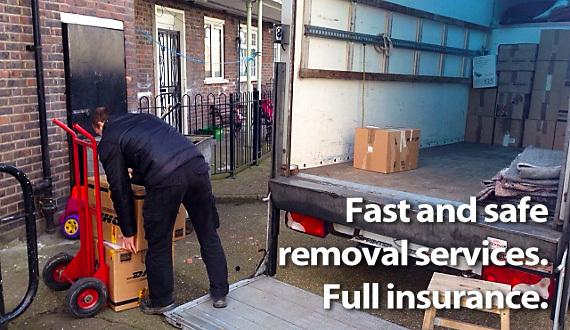 We can offer you a wholesome removal in Bury – we can take care of each step in the removal process. Not only do we offer packaging services but in case you don’t have packing materials – we can bring them for you. Or perhaps you have big pieces of furniture – no problem. Our drivers can easily disassemble them and them re-assemble them at the end location. We offer the services of a man and a van to Bury’s residents as a whole package of smaller services that take care of the entire removal in Bury.